PreSonus has released FireControl 2626, a stand-alone application that provides Mac OS X 10.7 Lion compatibility for the original FireStudio (26x26) audio/MIDI interface. 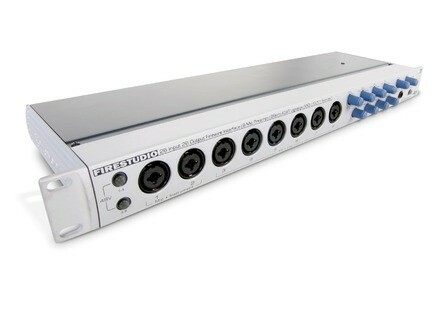 Apple announced that Mac OS X 10.6 (Snow Leopard) would ship to customers on Friday, August 28, 2009, and PreSonus announced a public beta release of its Universal Control 1.1 control-panel software for FireStudio-series interfaces, compatible with the new operating system. PreSonus has released version 3.3.1 drivers for Windows XP/Vista and Mac OS X for FireStudio Tube and FireStudio Project FireWire recording systems. 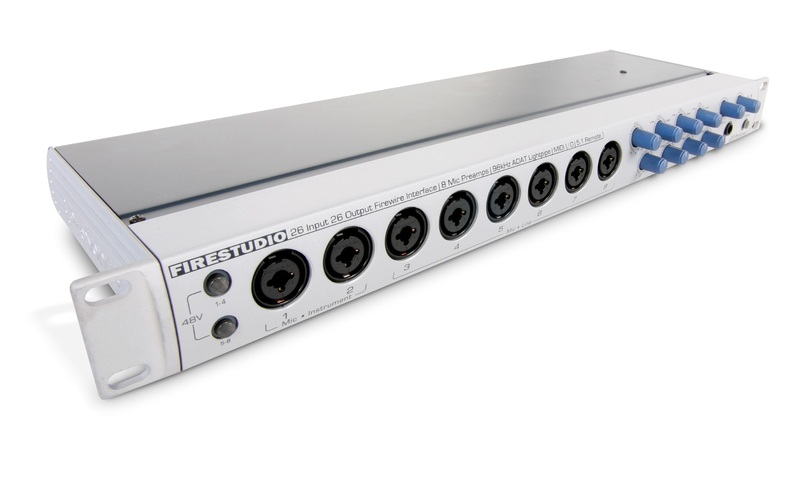 PreSonus Audio Electronics has announced the release of a new FireStudio Driver (ver 3.3) for the brand's FireStudio 26x26 FireWire recording system.